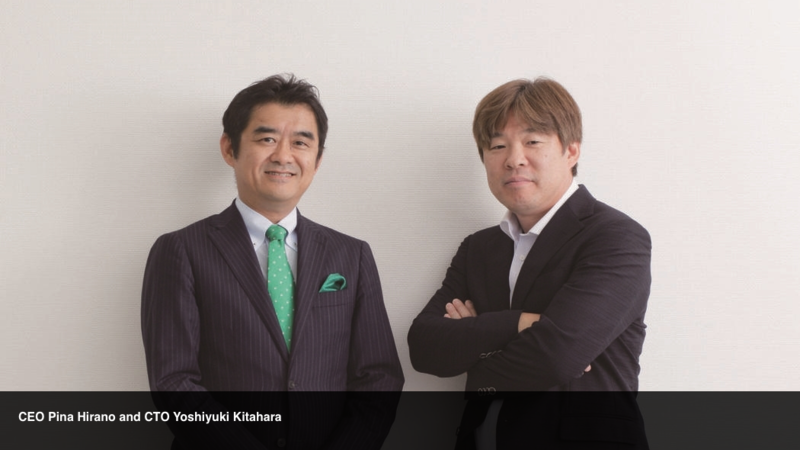 Infoteria is a Tokyo software company, founded by Pina Hirano and Yoshiyuki Kitahara in 1998, and was listed on the Tokyo Stock Exchange in 2007. Infoteria (Hangzhou) Information Technology Co., Ltd.
Singapore - Infoteria Pte. Ltd.
‍Are you ambitious in the tech scene? Are you interested in our products? 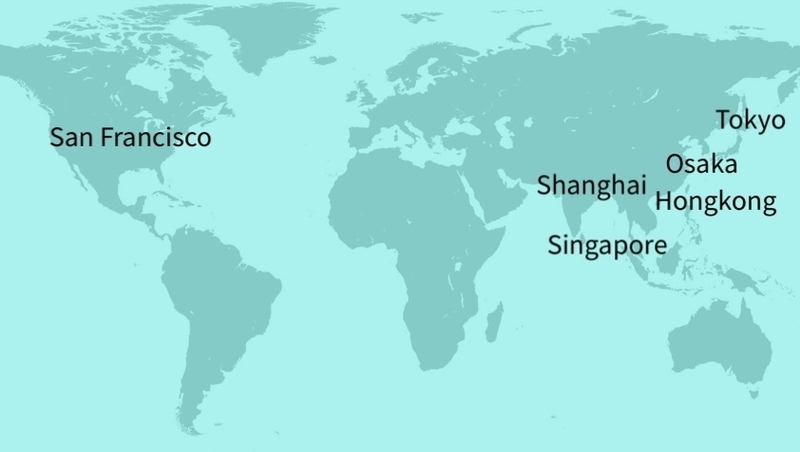 Are you just curious about tech firms from Tokyo? We'd love to talk with you! We are rapidly expanding our business area. Let's keep in touch!